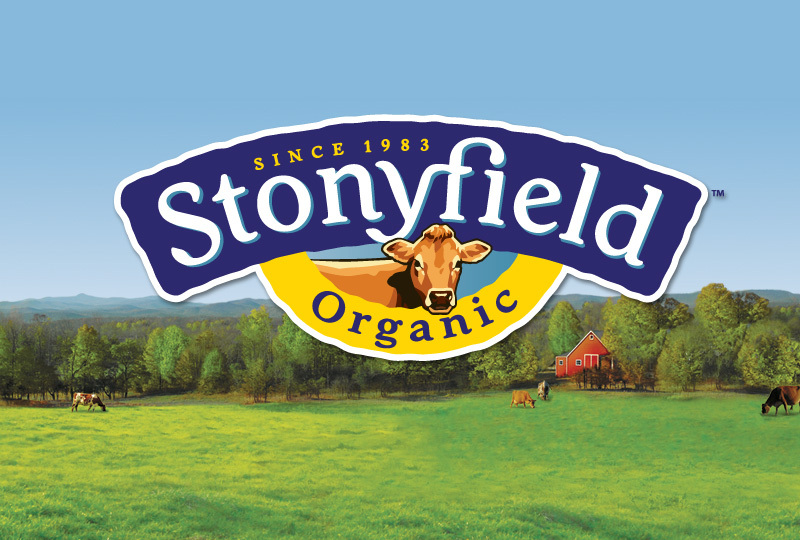 Our work with Stonyfield was in cooperation with their great in-house marketing team. Sometimes in need of more creative brains on a tough problem, and sometimes in need of more creative hours than they could commit, Stonyfield could rely on Might & Main to step up to the plate. 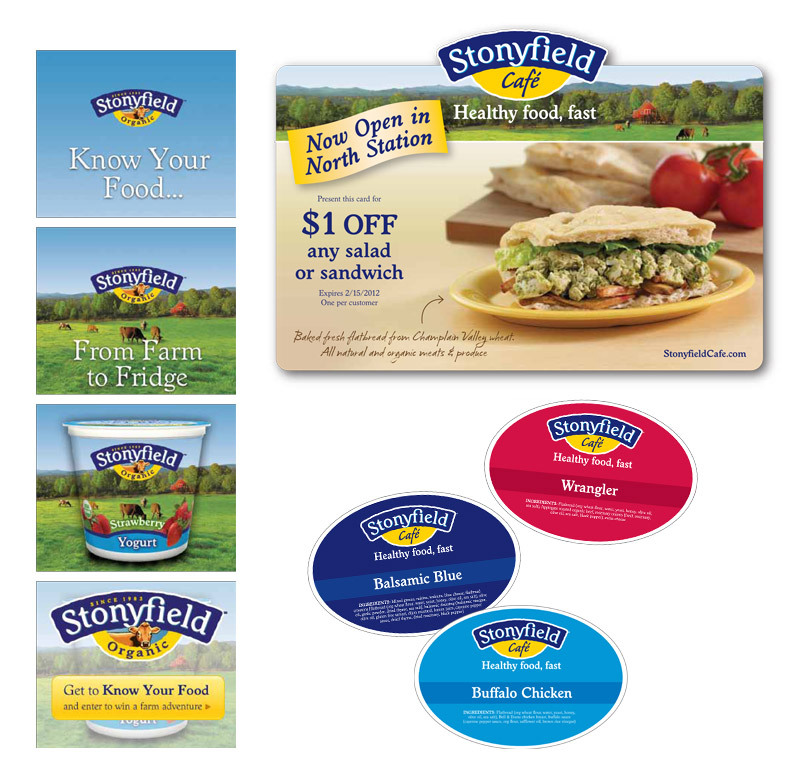 From vehicle wraps for their New York café and Brown Cow Yogurt to sandwich packaging for the US Open, to redesigned web presences for their sister brand, Chelsea's Table, our work with Stonyfield was far-reaching and widely seen.